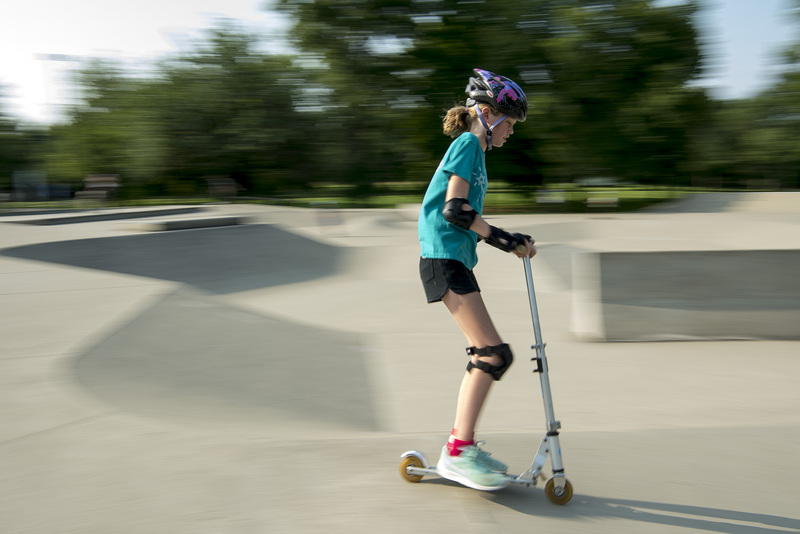 When I was a teen in the 1980s, it was common to see skateboarders cruising cityscapes, sliding down handrails and ollying over curbs like Marty McFly in Back to the Future. 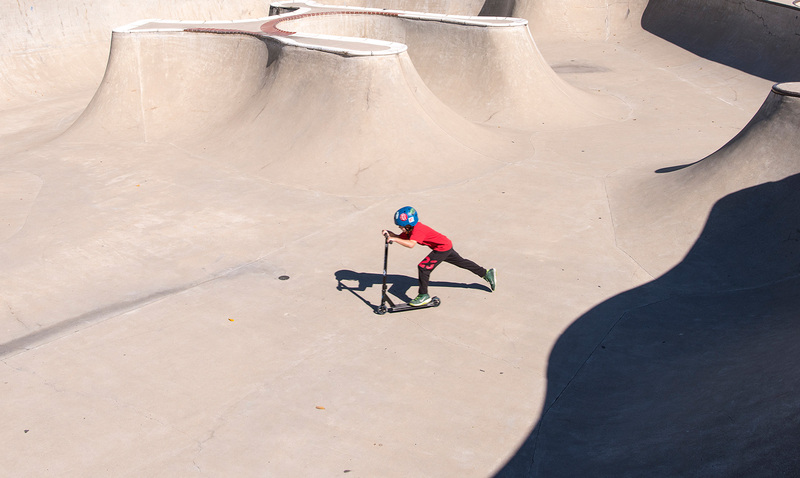 Nowadays these rolling renegades are more likely to be found in designated skate parks, practicing their kick flips and nose slides on concrete landscapes with obstacles that resemble stairways, benches and drained pools. 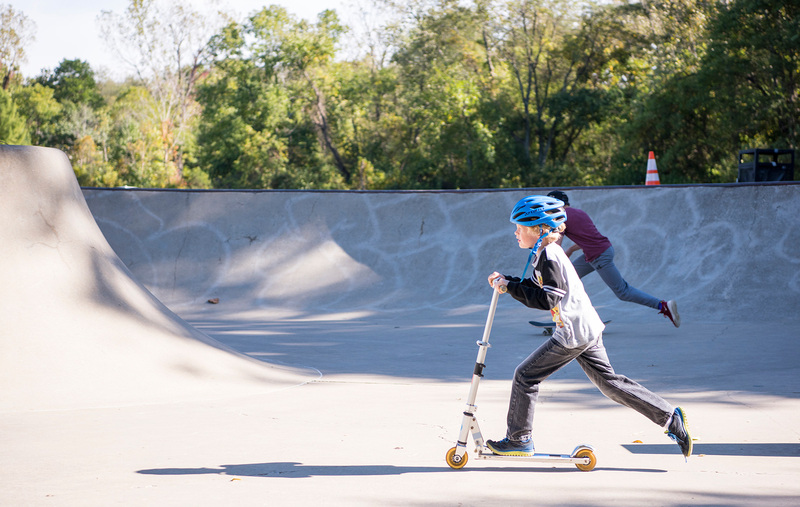 We recently investigated four such parks in central Ohio, and found them to be surprisingly fun and welcoming to newbies on roller skates. We also learned they’re not strictly for skateboards and skates, as posted signs proclaimed. Guests on scooters and bikes also glided in and out without objection. 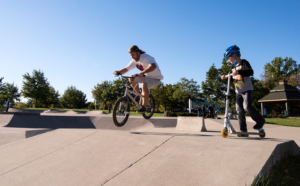 Other rules at the self-policed parks include no loud music, alcohol, graffiti or profanity, although we heard swear words frequently flying from those who bailed tricks. Falling is pretty much guaranteed. The surfaces are slick and the features are downright challenging on any mode of transportation. For this reason, we highly recommend wearing a helmet and knee, elbow and wrist pads. The parks below are open to all ages and skill levels. They’re free to use and open from dawn to dusk. 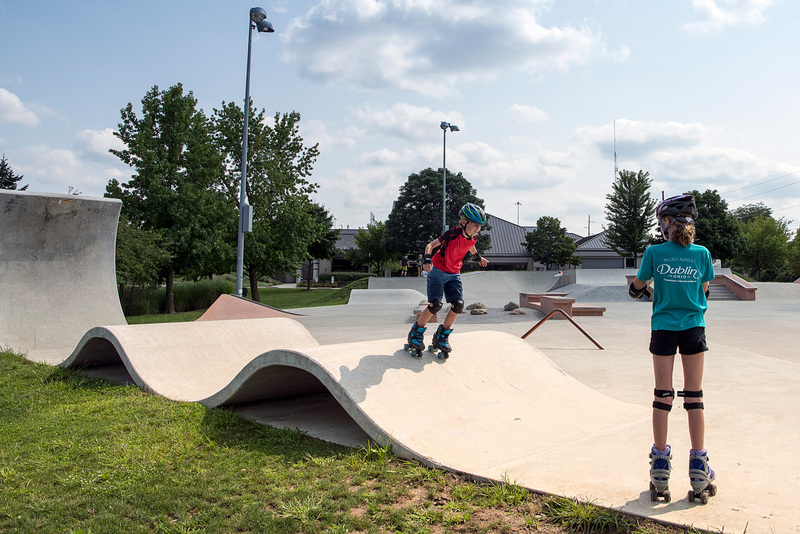 Highlights: Designed and constructed by Spohn Ranch with input from local skate enthusiasts. Opened in 2016, the 14,000 square-foot park features a neat wave structure, stairs, handrails, benches and nighttime lights. 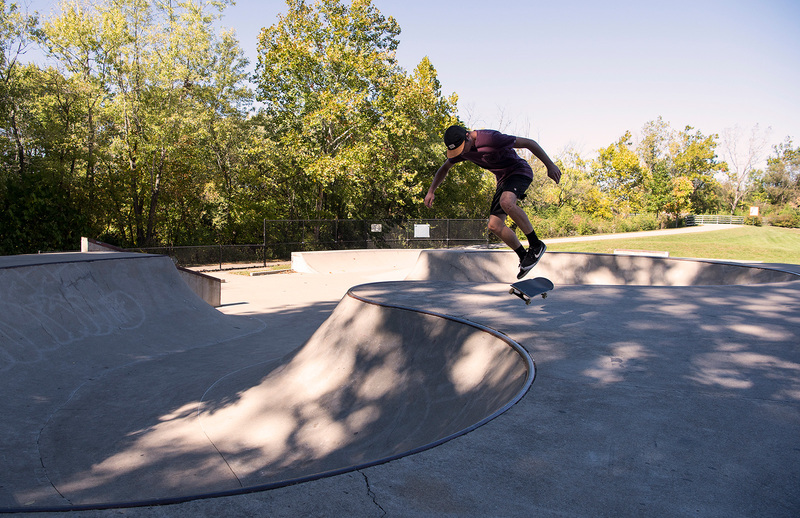 Highlights: Opened in 2006, this 11,000-square-foot, concrete park features bowls, rails, ramps and boxes. Highlights: Designed by Team Pain, this 15,000-square-foot, concrete park features a realistic-looking underground swimming pool with tile edging, mounds and street obstacles. 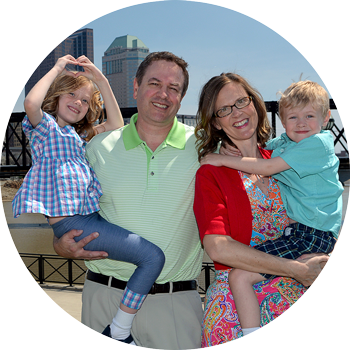 Highlights: Opened in 2001, this 6,000-square-foot concrete park is nestled alongside the Olentangy Trail. 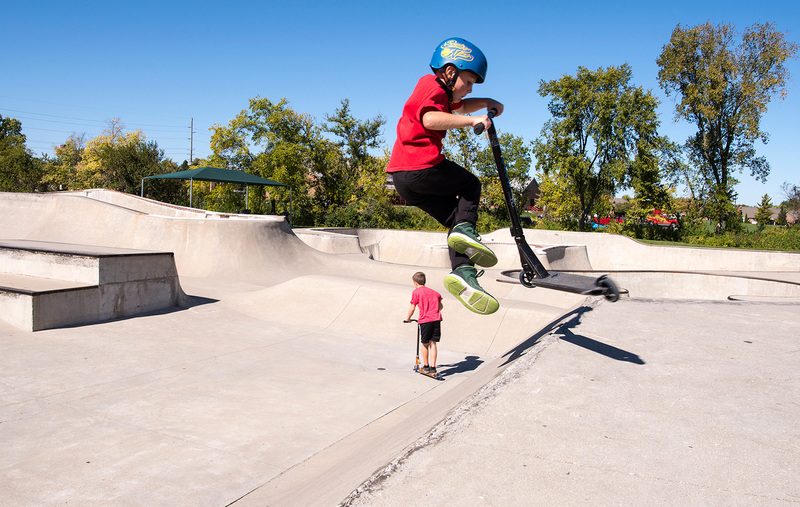 Operated by the City of Worthington Parks and Recreation Department, it features a bowl, quarter-pipe, ramps, steel handrails and a pyramid.